Specializing in car tune ups for all Volvo, Domestic, and Asian automobile makes and models, Northbay Automotive offers you the personal service without the wait. Call now to schedule your tune up. 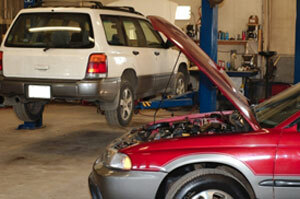 Northbay Automotive can be reached for an appointment via email at [email protected]. Click here if you need a map to find our Petaluma location.